← The psychology of doping accusations: Which athletes raise the most suspicion? In a recent study, David Matsumoto and Bob Willingham studied photographs from the Judo competition in the 2004 Olympic Games to examine the athletes’ facial expressions. Predictably, the researchers found that gold and bronze medalists were more likely to display broad smiles and patterns of facial muscle activation that signal genuine happiness, whereas silver medalists were more likely to display “fake” smiles or expressions of contempt and disgust. Approximately half of the athletes in the photos were blind. In fact, half of the blind athletes had been so since birth, meaning they had never directly observed another person’s emotional expressions. The judoka on the left is blind; the one on the right is sighted. Not only did both congenitally and noncongenitally blind athletes spontaneously produce emotional facial expressions after winning or losing, their expressions were practically identical to those of the sighted athletes. The blind athletes — even those who had never been able to see for a single day in their lives — not only displayed genuine smiles after winning, they also displayed expressions of contempt or politely fake smiles after losing. 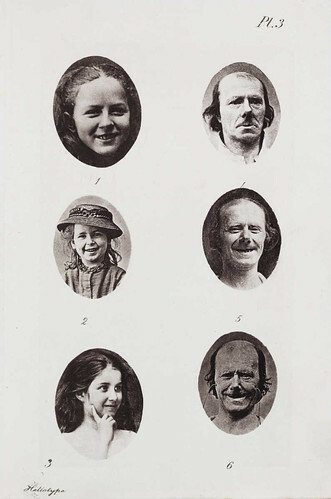 Somehow, without ever having seen another person’s face, they still knew what to do with their own faces when they won or lost. For researchers who had been arguing that emotions are “hardwired” and emotional displays like smiles or frowns are biologically determined (rather than learned through culture or social interactions), this finding was a big-time win. The researchers acknowledge that the congenitally blind athletes’ expressions still could have been socially conditioned. Family members and friends could have verbally reinforced appropriate expressions throughout their lives, so this study is not necessarily proof that emotional displays are completely biologically hardwired. However, this study does show that observation is not necessary in order to learn emotional display and regulation. And, for whatever it’s worth, close others would not be able to verbally reinforce appropriate emotional displays if the blind individuals had never spontaneously generated those expressions in the first place. To a certain extent, it seems that the way we display our emotions really might come to us naturally. Note: This post has been submitted for the NESCent Evolution Themed Blog Contest. The winning posts will receive travel awards to attend ScienceOnline2013 in January. Wish me luck! 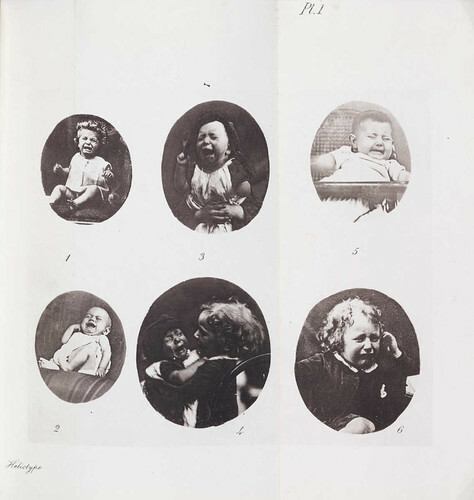 Images from The Expression of the Emotions in Man and Animals by Charles Darwin via the National Media Museum page at the Flicker Commons; there are no known copyright restrictions. 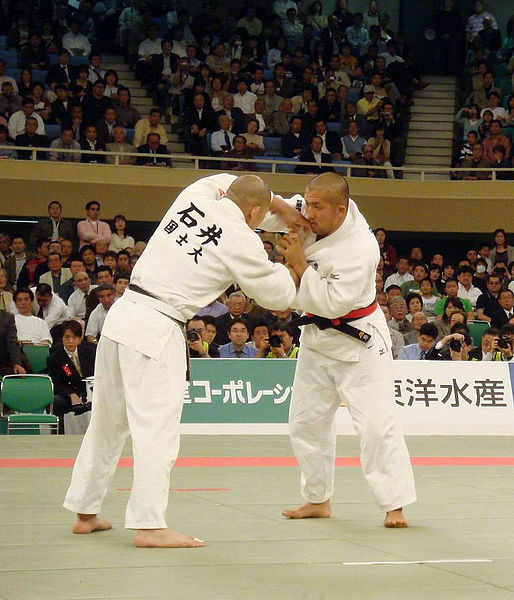 Image from the final of the 2007 All-Japan Judo Championship by Gotcha2 via Wikipedia; licensed under the Creative Commons Attribution-Share Alike 3.0 Unported license. Images of the blind and sighted judoka by Bob Willingham. Bandura, Albert. (1986). Social Foundations of Thought and Action: A Social Cognitive Theory. Englewood Cliffs, NJ: Prentice-Hall. This entry was posted in Evolutionary Psychology, News/Current Events, Social Psychology, Sports and tagged Athletes, Emotions, Facial Characteristics, Genetics, Judo, Norton, Olympics, Sports. Bookmark the permalink.